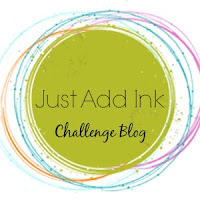 Hello Lovelies are you ready for the next Just Add Ink challenge? 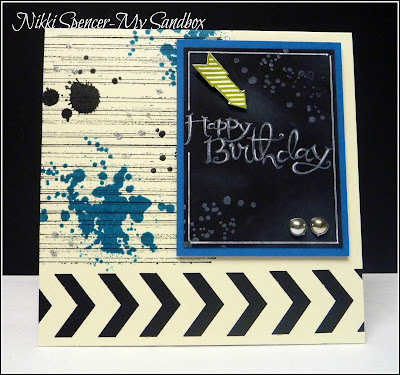 Get your ink, stamps and paper ready to challenge yourself by adding Grunge to your next creation!!! So make what you like of the definitions and show us how you interpret it! This week the Design Team have provided some amazing inspiration to get us in the grungy mood! Thank you lovely ladies for a fun, groovy challenge tech!! LOVED IT!! 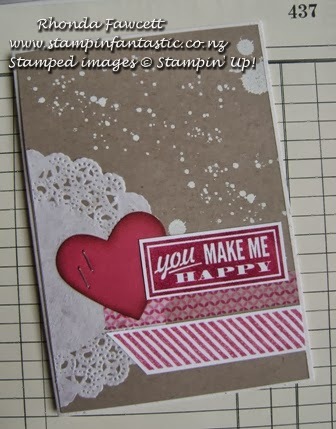 Love your creations too!! SUPer amazing you all are! Great challenge for me to get out of my comfort zone, Ladies.